Do your hobbies include eating and sleeping, if so you and Azone International's latest Purneneemo have something in common. Let me introduce you to your new best friend Kamuri Sengoku Pureneemo. 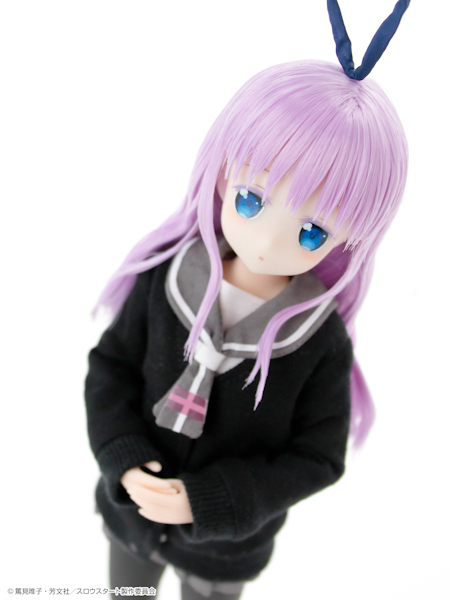 Kamuri Sengoku is from the manga/anime series Slow Start. 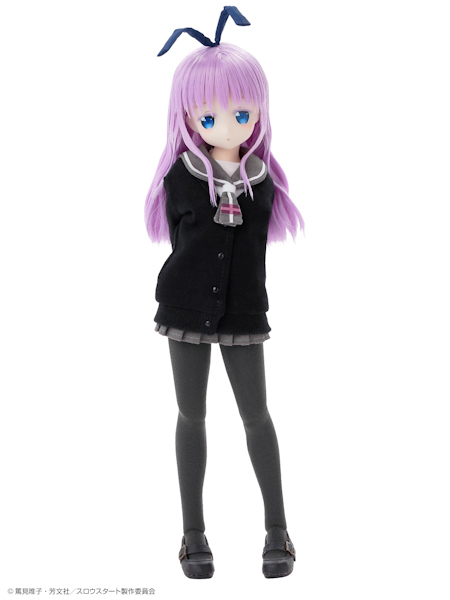 Whatever the reason Kamuri makes up for being small by being insanely ADORABLE! This darling 1st made an appearance at Wonder Festival 2018 Winter. Kamuri reminds me of Jun Goto. Following an unfortunately timed case of the mumps, middle school student Hana Ichinose ends up missing all of her high school exams. Unable to stay in her hometown, Hana moves into her cousin's apartment building and spends a gap year as a "middle school rōnin", before finally attending high school a year later than planned. 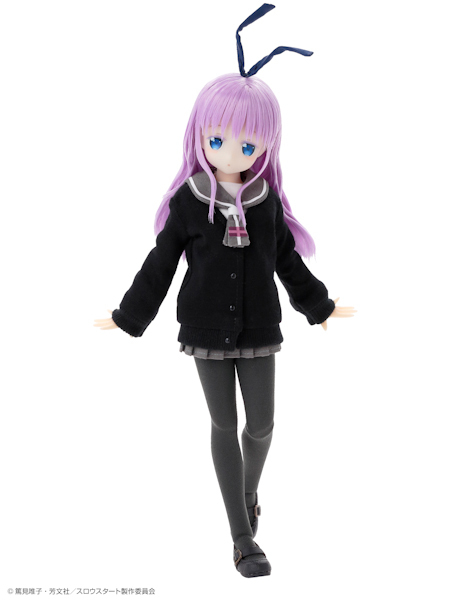 Kamuri will arrive to collectors' door steps in July 2018. 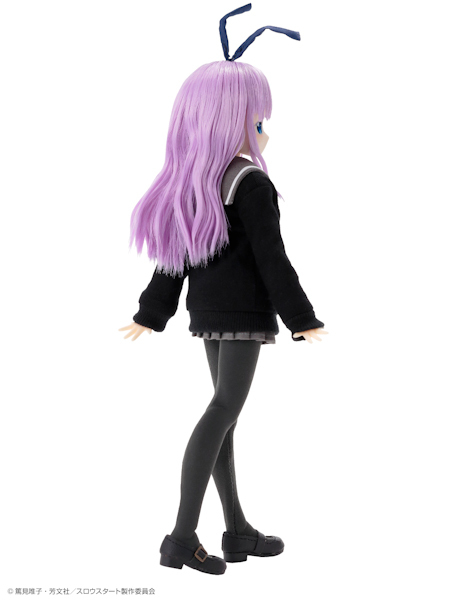 Something very interesting to note, Azone went the extra mile with this release, they played up Kamuri's characteristic of being small and gave her an XS Pureneemo Flection with thighs and shins from the XS Boy body type. Very clever Azone, sending virtual kudo points your way! 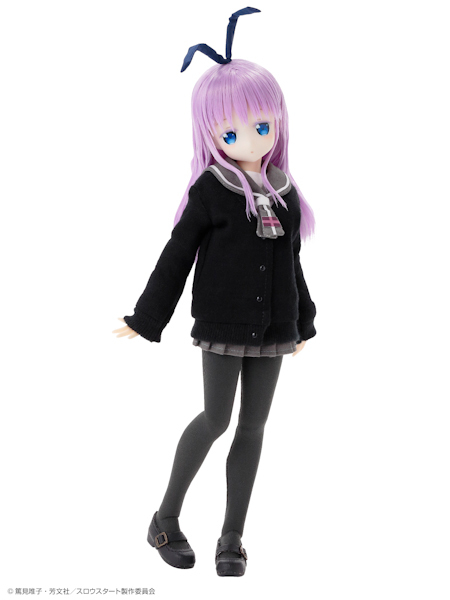 I'm so torn about ordering this doll, my fingers are itching to push the buy now button . . . but I'm wondering if I should hold out for another dolly?!? The decisions we doll collectors must make. 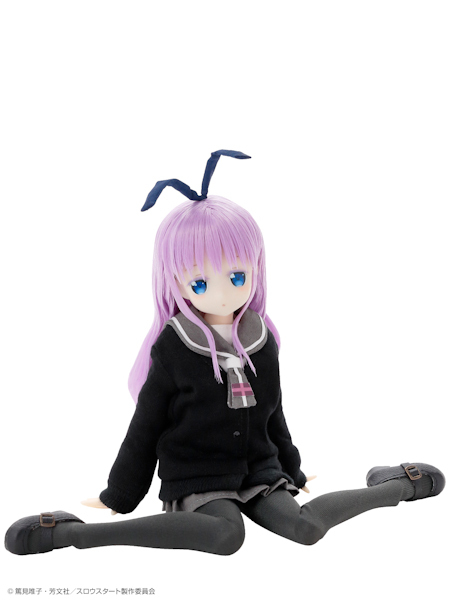 Will you place your pre-order for this petite cutie? 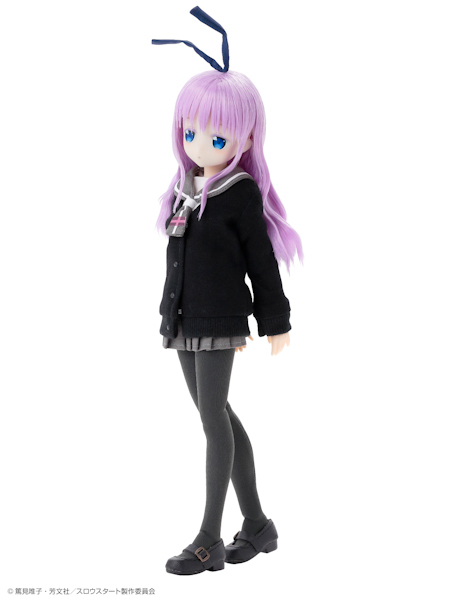 Also, do you have an anime inspired doll in your collection that you absolutely adore but you're not familiar with the series? We would love to hear your dolly experience! She is very pretty. I think I’m going to buy her. New game, Love Live! Sunshine! !, GochiUsa, Slow Star: They know how to get money out of my savings account. I only wish she delay, because Cocoa also come out in July. 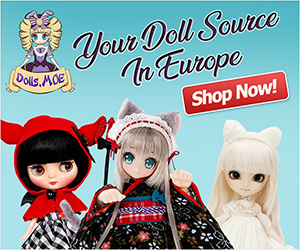 You have good taste in dolls, those girls are on my wish list too! It’s amazing the amount of damage Azone causes on fans’ wallets. They make them too cute resist. She is sooooo cute! but I’m holding out for the new body! >_< So a skip for me. 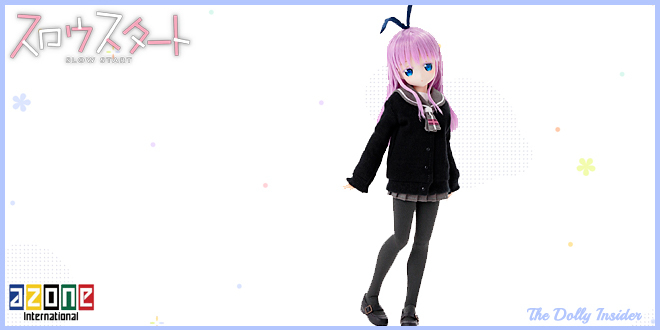 I’m looking forward to Azone updating all the Pureneemo bodies to an Emotion 2 body.